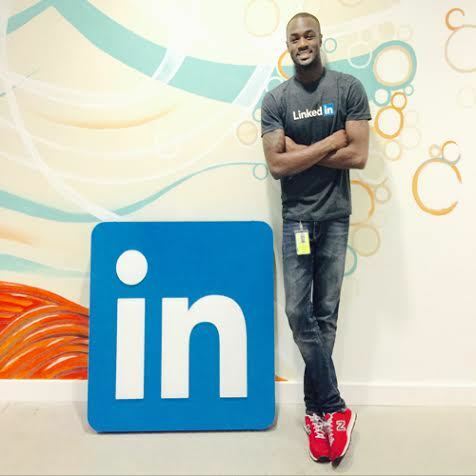 Greg Butler is a Customer Success Manager at LinkedIn. After graduating from the University of Connecticut (where he served as Black Student Association President) with a degree in Political Science and Economics, he started his career in sales as an Account Executive at Indeed. From there, he went on to become a Relationship Manager at a market research firm on Wall St. before joining the team at LinkedIn. To coincide with Black History Month, join us for a GA-hosted panel discussion/Q&A featuring black professionals who work in the tech sphere.